Additional discounts when you buy 1000 or more of the same plant. 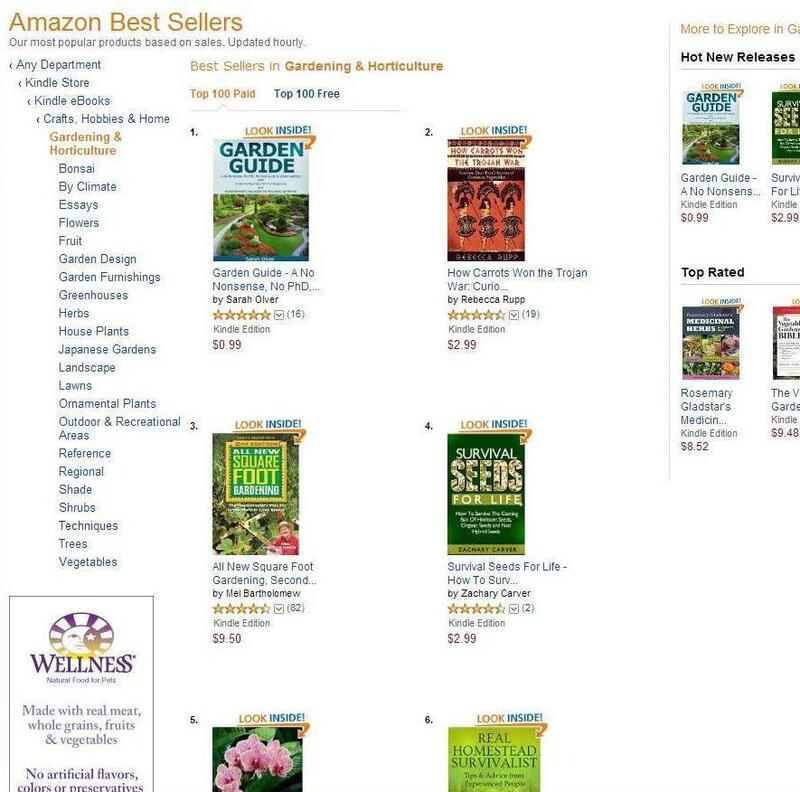 This 4.5-Star rated (71 reviews as of January 2016) book costs less than $1 in Kindle digital format (under $6 if you prefer a paperback) and contains a wealth of helpful gardening information and advice, we recommend that you check it out as an inexpensive way to get extraordinary results from your investment in our plants. "Garden Guide - A No Nonsense, No PhD, No Fuss Guide to Great Gardens with Hand-Holding How To's for Beginners and Straightforward Instruction for Advanced Gardeners"
Also available as an audio book and a FREE Android app at Google Play Store or Amazon App Store.